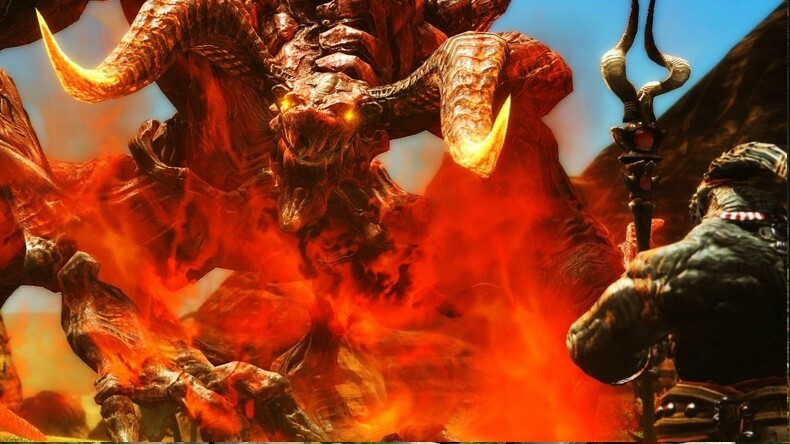 PC users can expect to get their hands on FFXIV when the game is released towards the end of next month. 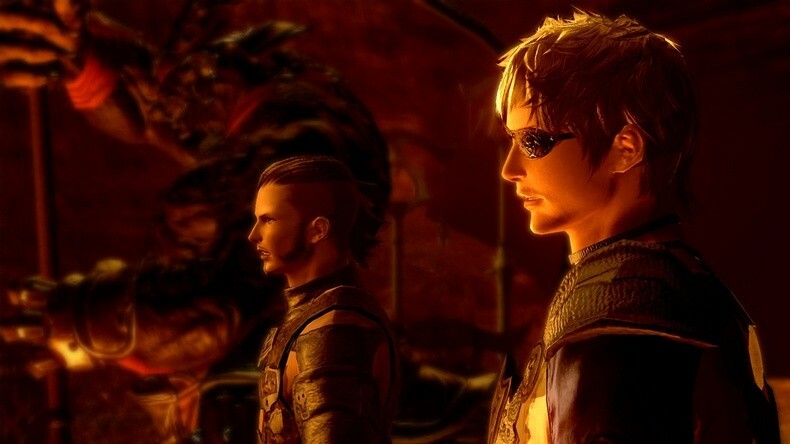 PS3 owners will have to wait a little longer with the game scheduled to be released in March 2011. 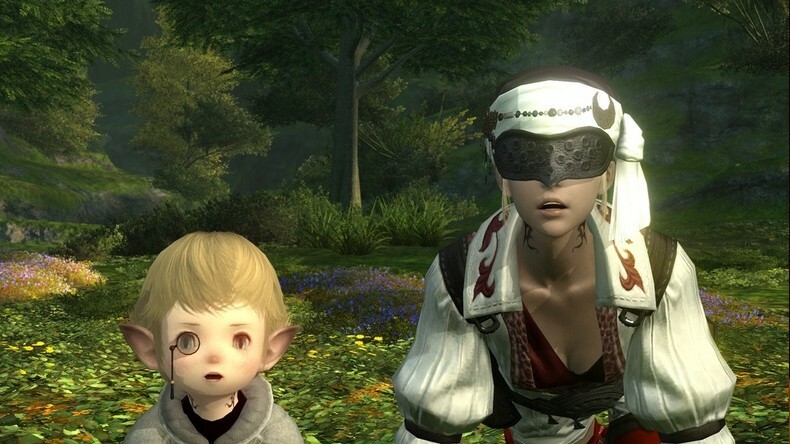 Still excited about being able to play FFXIV on console even if you have to wait until Spring next year?